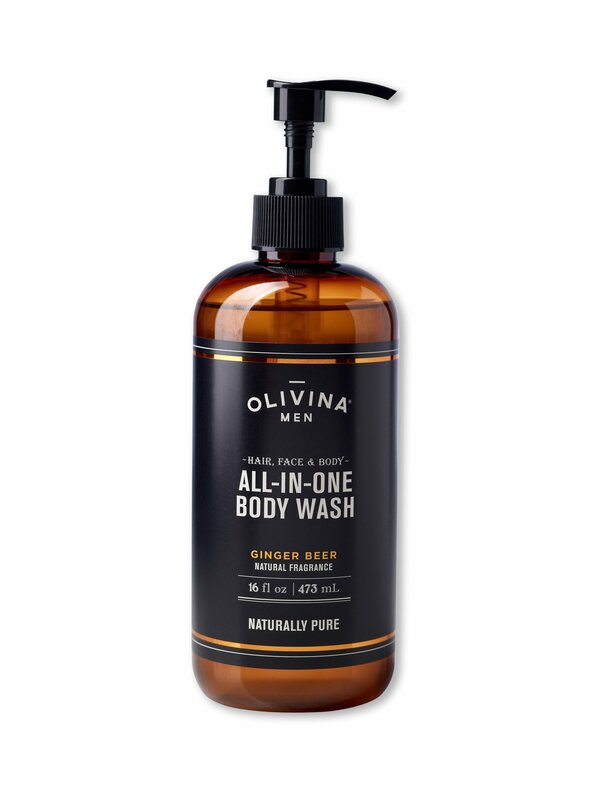 Pare down your regimen with our All-in-One Body Wash. Refresh face, body, and hair with just one effective formula. 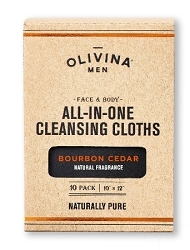 This balanced cleanser removes dirt and grime without leaving you dry or oily. 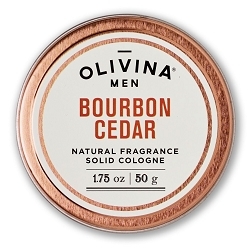 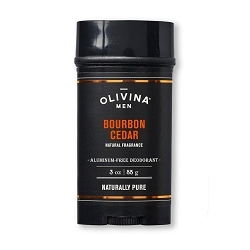 Invigorate your senses with the energizing aroma of bright ginger and zesty citrus. 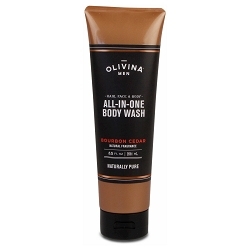 Whether you're a minimalist or just packing light for the weekend, this multifunctional wash is all you need.